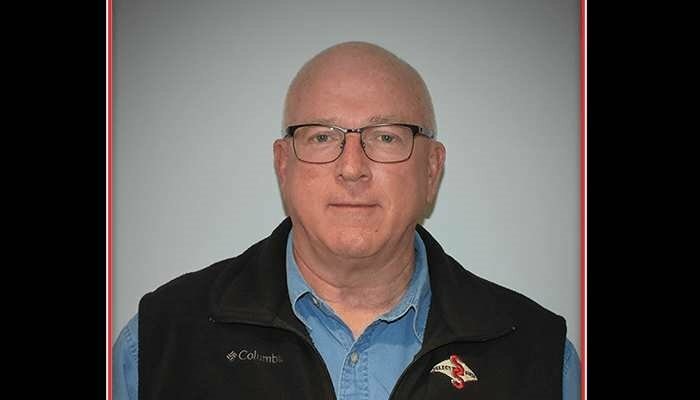 TUNKHANNOCK, Pa.—Premier Select Sires, Inc. recently announced that Tim Riley will assume the role of Chief Operations Officer. Along with this role, Riley will fulfill new responsibilities in several areas of the cooperative, including leading the beef program across the entire marketing area of Premier, creating and executing a training and development program for employees, and more. This announcement follows the January 1, 2019 merger of Select Sire Power and Southeast Select Sires to form Premier. Riley previously served as General Manager of Southeast Select Sires for over 37 years, leading the organization to great success and building an industry-leading team. Riley is located in the Spring Hill, Tn. office of Premier Select Sires, one of three offices serving the 23-state territory. In the coming months, leadership at Premier will continue to analyze the cooperative and pinpoint areas for growth and improvement. Premier Select Sires is one of eight member cooperatives that form Select Sires, Inc., North America’s largest and most successful AI company. Covering the Eastern and Southeastern regions of the United States, Premier is committed to helping member-owners be more successful. Dairy and beef cattle producers can trust Premier Select Sires to deliver all of their genetic and reproductive needs.